The Solway Federation was born out of a Meeting that was held in the Y.M.C.A. Institute, Dumfries on 11th February, 1928. 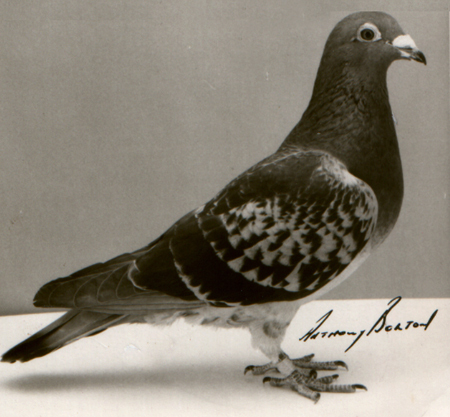 It was reported in the local newspaper at the time that “the object of the Meeting was to discuss what steps could be taken for the formation of a Federation of Racing or Homing Pigeon Societies in the South West of Scotland”. Representatives from Dumfries & Maxwelltown, Langholm, Annan, Lockerbie, Dalbeattie, Castle Douglas, Kirkcudbright, Wigtown and Whithorn Clubs and many individual fanciers were present. 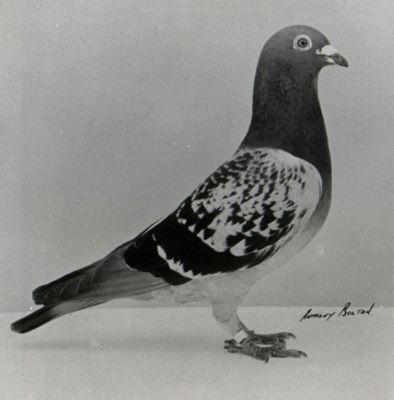 The newspaper report continued “eight Societies were represented with a probable membership of 200 and approximately 1,600 pigeons for racing. 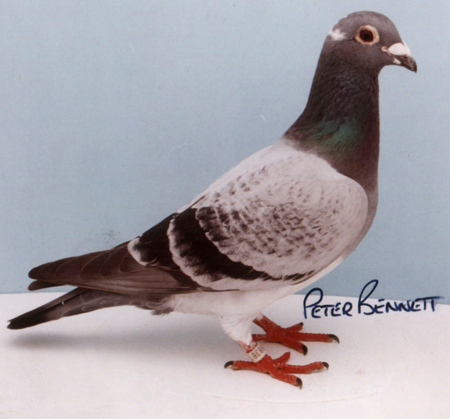 Most of these Society’s had been in existence for many years and almost every member owned birds, which had flown from Bournemouth in 1927, whilst many fanciers had the honour of competing with success in the great National races from Dol and Rennes in France in 1927. Due to the physical width of the Federation there was some discussion at the Meeting concerning the division of the Federation into two Sections. It was subsequently stated in the initial set of Rules published that the Federation be divided into East and West Sections by a boundary line drawn between Kirkconnel and Southerness. This line was subsequently moved, whereby the Dumfries Clubs and all Clubs West of Dumfries were included in the West Section. In the initial set of Rules reference was made to private clocks and Club clocks. 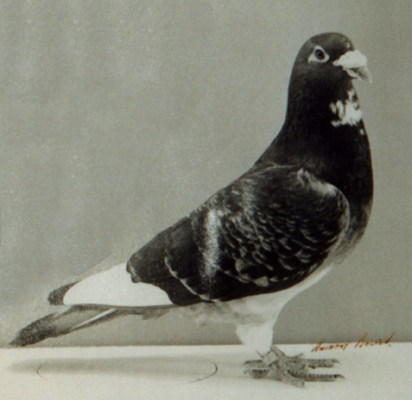 It was further stated that “members who are not holding a clock can, by arrangement with a member who has a clock time in their birds on the member’s clock, but a slip of paper with his name must be put in the clock with the rubber ring. The time allowance for running to club or private boxes is the same as in the Post Office, viz: – six minutes per mile on foot; three minutes riding or driving; motor vehicles not allowed. The member Clubs when the Federation was formed were Dumfries & Maxwelltown, Lockerbie, Annan, Galloway (Castle Douglas), Langholm, Canonbie, Wigtown, Whithorn and Kirkcudbright. The first President was John Ross from Lockerbie, supported by Vice Presidents J.Waddell from Castle Douglas and J.Kirkpatrick from Annan. The first Secretary was J.R.Jardine from Dumfries. J.R.Jardine and J.Ross were appointed representatives to sit on the S.H.U. Council. The Convoyer in the maiden season was John Fleming from Dalbeattie assisted by Robert Linton from Lockerbie. Whilst Wigtown and Whithorn Club were very much involved in the formation of the Federation they did not immediately participate and it was a number of years later before any of the Wigtownshire Clubs became actively involved. In today’s world with Quartz Clocks and ETS, it is of interest to note that from the inception of the Federation, Lockerbie Club’s Marine Chronometer was used as the Federation Master Timer. Within the 1937 Federation Minute the comment is made that “Lockerbie Club again kindly granted the use of their Chronometer for use in the Open Races and the Secretary was instructed to send a letter of thanks”. 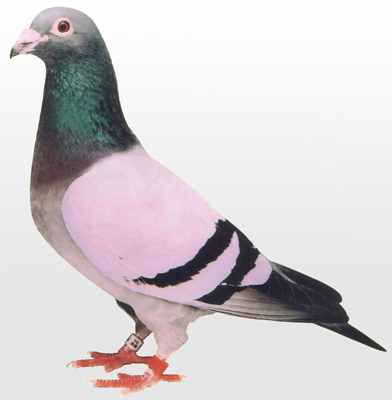 The full title of the Federation is the Solway Federation of Racing Pigeon Societies of Dumfriesshire, Kirkcudbrightshire and Wigtownshire. With this knowledge it should be noted that in 1950, the members of Langholm H.S. made application at the Federation A.G.M. that they be granted permission to accept members from Newcastleton. Langholm Secretary, David Latimer, explained that Newcastleton is located in Roxburghshire and he appealed for the approval of the Meeting. The Federation Secretary explained that he had written to the East of Scotland Federation and they had no objection. It was agreed, therefore, that Langholm H.C. accept Newcastleton fanciers as members. On 14th February 1953 a Dinner and Social Evening was convened in Annan to celebrate the 25th Anniversary of the Solway Federation. 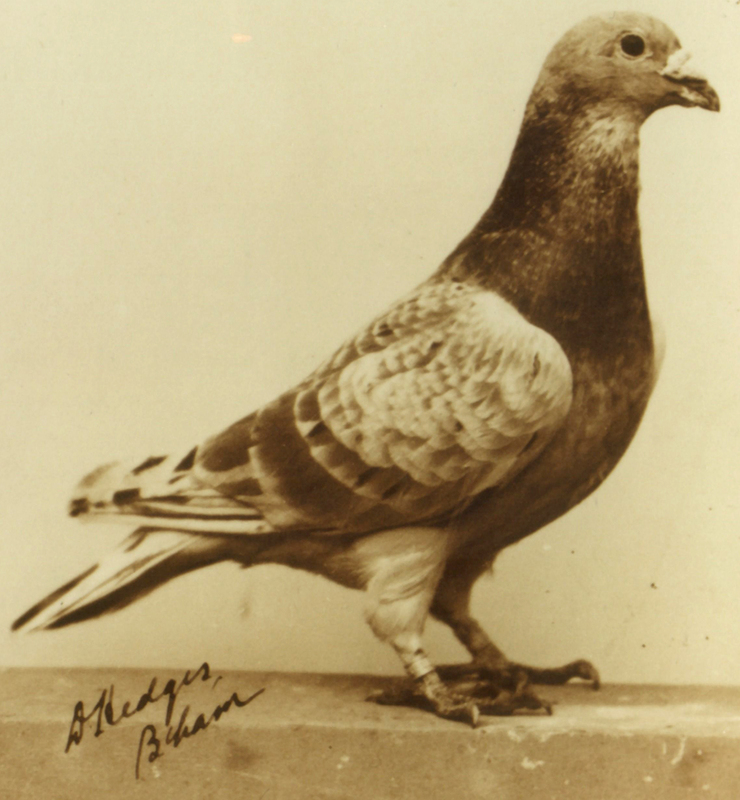 A number of personalities from within the pigeon fancy were included in the large company and amongst those in attendance from the wider community was Major Niall MacPherson, the local M.P. As the years passed there was an ongoing debate as to whether or not the Federation should have its own Convoyer. At the 1953 A.G.M. a Motion was put forward that “the Solway Federation be convoyed by its own Convoyer”. It was reported that “after a lengthy and somewhat heated discussion, it was decided that we continue to be convoyed by East Cumberland Federation”. 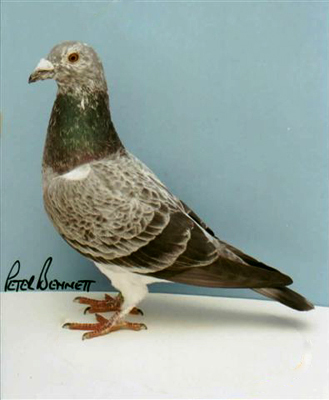 Having previously moved the pigeons by Rail, the Federation broke with tradition in 1966 and began transporting the birds by road, with the Solway and East Cumberland Federation pigeons being conveyed together in a single transporter. The transporter, incidentally was owned by local haulage contractor, Wm. Halliday & Sons. At the 1968 A.G.M. a proposal was once more put forward that the Federation have its own Convoyer and on this occasion the proposal was accepted. Following the Meeting a sub-committee was appointed who met with the Officials of the East Cumberland Federation. The outcome of the Anglo/Scottish Meeting was not at all favourable, however and agreement could not be reached on a Solway Federation Convoyer being allowed to travel with the transporter. As the months passed it became more and more apparent that the Solway Federation would acquire its own transporter and eventually in 1972 the transporter was on the road. As we stepped through the 1990’s the number of raptors in the countryside increased rapidly and at the gateway to the new millennium it was accepted that the highest density of peregrine falcons in the entire country were resident in Cumbria and Dumfries & Galloway. 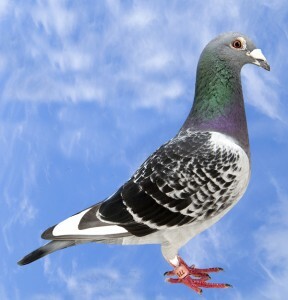 In such circumstance it became more and more difficult to successfully train and race pigeons into the South of Scotland. 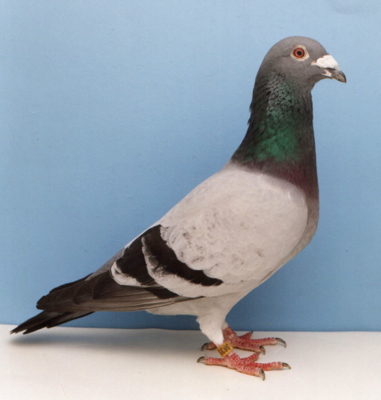 In the year 2000, in an endeavour to avoid the peregrines, the members of the Federation elected to break with tradition and rather than work their pigeons on the traditional West Coast Route, race them instead down the East side of the Pennines. Whilst there was an element of success the first season the birds were worked on the Easterly route, within a couple of years there was no improvement whatsoever and in 2006, the Federation members decided to revert to the West Coast Route. Danny Boy - 9th Open Rennes 1997, 5th Open Rennes 1998, 2nd Open Rennes 1999. Raced by D Nordon. Esk Valley Goldie - First Gold Award Winner, South section of SNFC. Raced by Ralston Graham, Langholm. 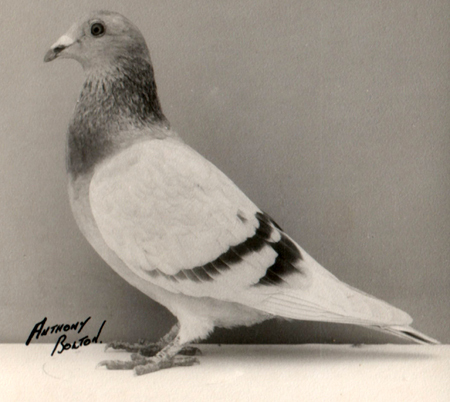 Fiddler - Raced by Albert Tedham, Langholm. Seaforth Lionhart - 5th Open Rennes, 7th Open Rennes, 4th Open Sartilly, 27th Open Sartilly. 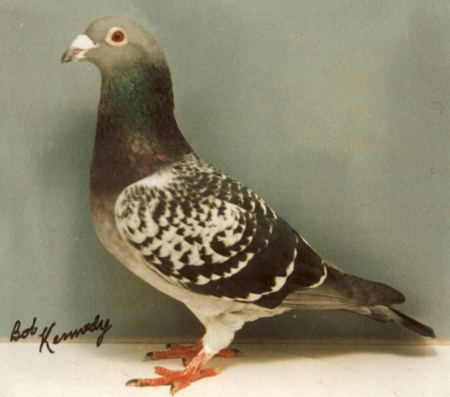 Raced by Dennis Anderson. Sky Queen - 1st Open Rennes, 1965. Raced by WT Gardiner. Solway King - 1st Open Rennes, 1959. Raced by Irving & Johnstone, Annan. Tranquility Boy - Raced by J Dalgliesh.